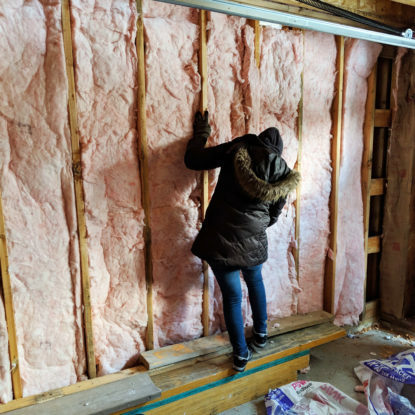 Working in Architecture, Interior Design, and the Engineering fields, our team is enveloped not only in design, but also the construction process. 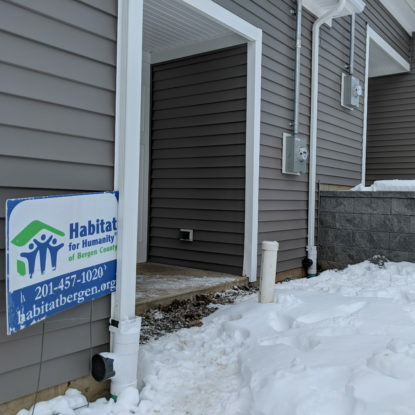 Over the past two weeks, we teamed up with Habitat for Humanity of Bergen County to give back to our local community and help with the hands-on construction part of our industry. 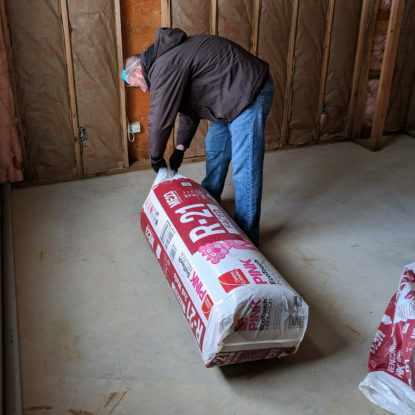 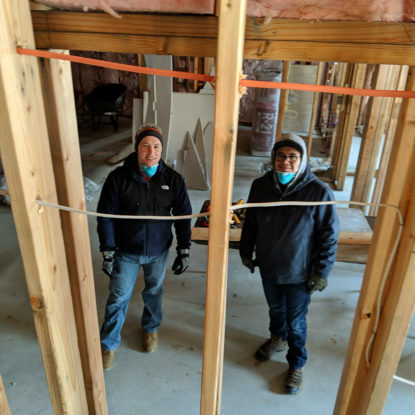 For two days, we volunteered with the Habitat team to install insulation for a four unit, two-story, home located in Washington Township, NJ. 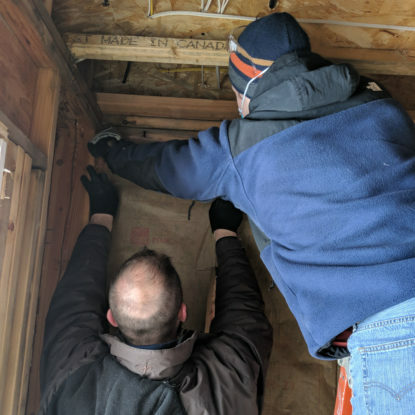 Seeing each piece come together through the collaborative hard work of hundreds of peoples’ volunteer hours left all of us with a true sense of appreciation. 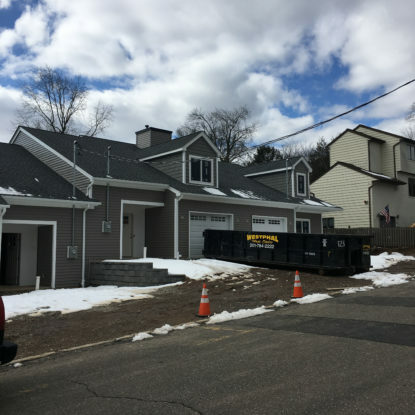 Upon completion in the next year or so, this will be the home for two veterans and two local senior citizens in the area. 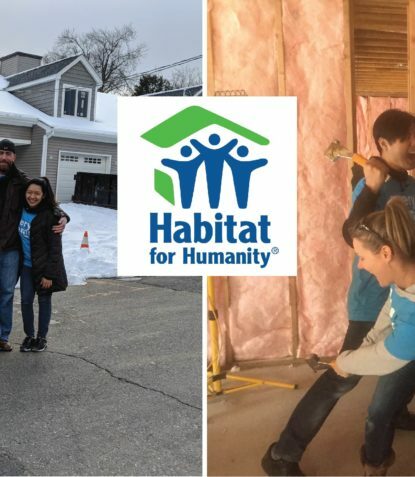 We want to give a big thank you to the entire Habitat for Humanity team for all that they do each and every day. 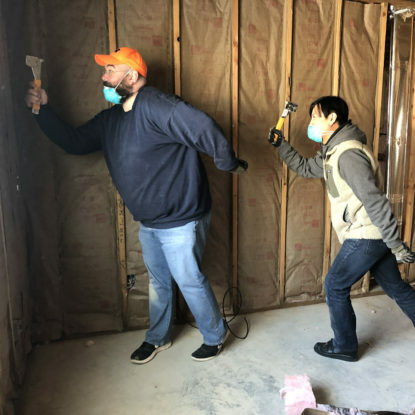 We are excited to see the next project they work on, and are looking forward to volunteering once again. 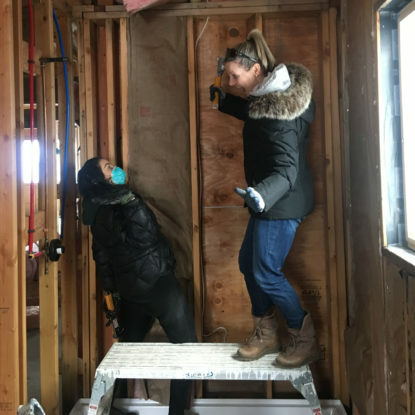 Our team worked to staple in the insulation throughout the home and had some fun along the way!